The mission of Minneapolis Community Education is to engage youth and adults in community-driven learning and enrichment opportunities. Do you have knowledge, ideas or passions that you would like to share with others? Have a great idea for a class you'd like to teach? Consider teaching a community education class. Planning for future classes is already underway. 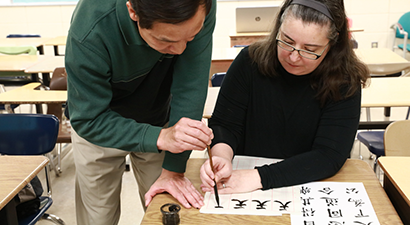 Adult Spring/Summer Session: Class listing and registration will start March 4th. Youth Super Summer: Class listing and registration starts March 3rd at 5 pm. 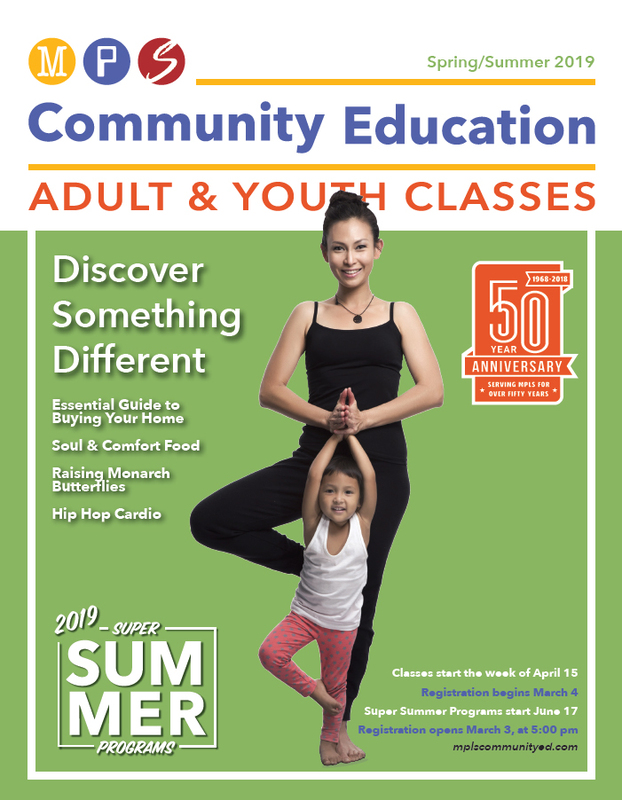 Spring Adult Enrichment and family classes: Registration opens on March 4th. Youth Super Summer: Registration opens March 3rd at 5 pm. The first time using our registration system you will need to create a new account. Follow us on LinkedIn to learn more about our programs and what's next from Minneapolis Community Education.